Meet local guide in lobby of hotel and walk to the New Brunswick Museum for an interpretive tour of the museum including Our Changing Earth Gallery. 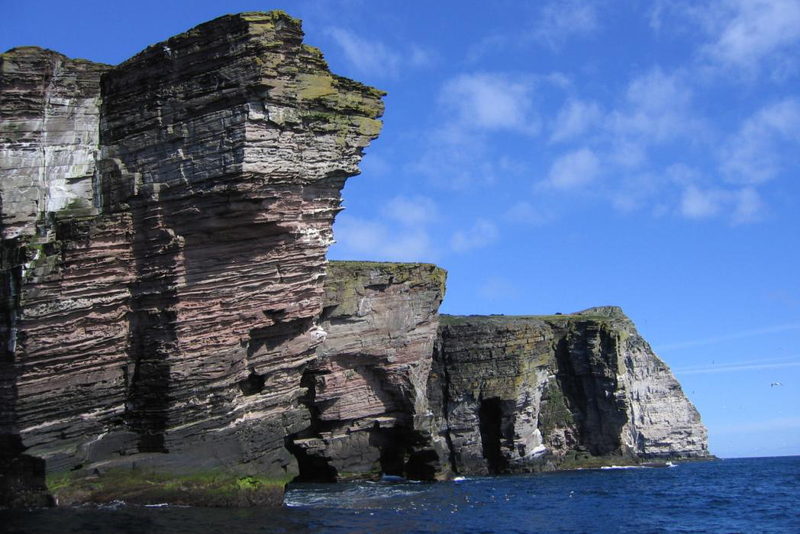 Learn about the diverse geology of our geopark and the people who have explored before you. 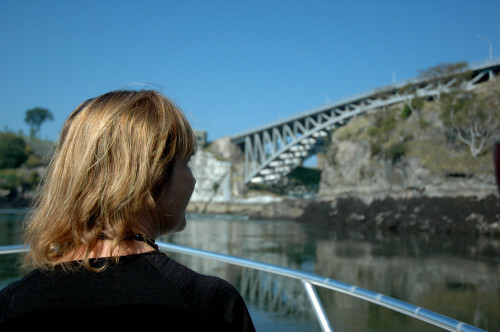 After lunch, Cruise by South America & Africa without leaving Saint John! Board your Harbour Cruise at Market Slipp and discover how. Enjoy local flavours at the East Coast Bistro just steps from your hotel for dinner. Meet your local guide and travel to the beautiful coastal village of St. Martins. Enjoy an interpretive hike at Fundy Trail Parkway where you can witness where the Atlantic Ocean was born. 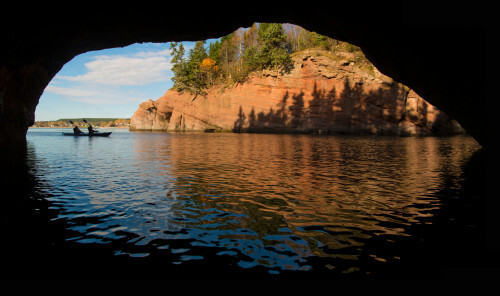 Dive into a seafood dish at the Cave View Family restaurant located on the rock beach and then prepare to kayak and learn how erosion creates our beautiful coastal vistas including sea caves. Enjoy dinner at lesire at your hotel. Meet your local guide and travel to the largest municipal park in Canada, Rockwood Park. In Rockwood Park you will start your adventure today by climbing 554 million year old lava rock! Slow down the pace and enjoy some peaceful time on Lily Lake in your paddle boat. Your taste budes will be delighted at the geologically themed lunch at Lily’s Bistro; Cambrian Crustacean Chowder served with Hot Rocks & Rolls, Caledonia Fault Melt Sandwich, and The Continental Collide Dessert. Kayak on an ice age river or near one of the most beautifl waterfalls in the geopark. Conclude your day with a Maritime Lobster Bake with all of the fixings.